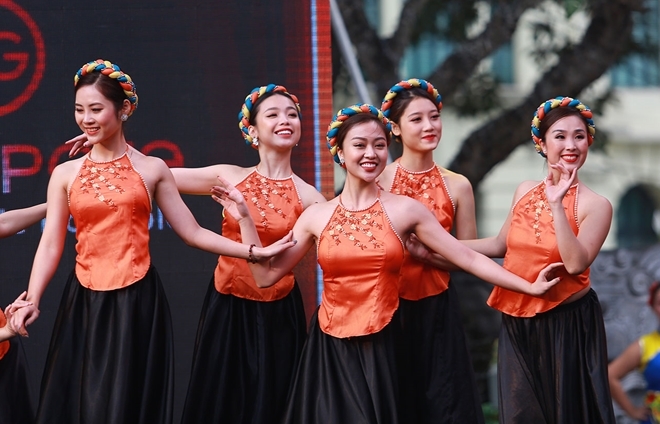 The festival was part of an effort of Singapore government to bring the image of the island nation closer to the people of northern Vietnam through the media message "Singapore - Passion Made Possible". 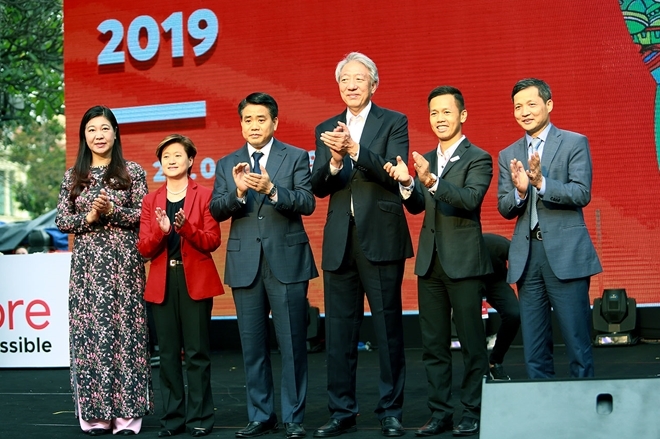 Launched in August 2017, the media campaign "Singapore - Passion Made Possible" has fully expressed the spirit and the continuous efforts of Singapore to realize their passions. 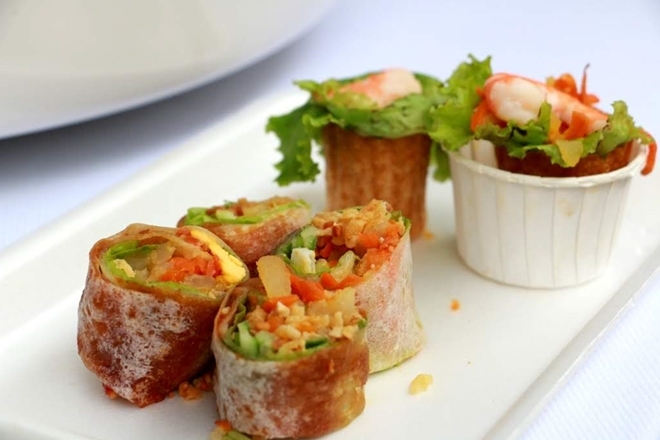 In particular, based on lifestyles, hobbies and purposes of travel, Singapore introduces four major "passion groupings": Foodie, Collector, Explorer and Progressor, in the first phase of the campaign. During the second phase of the campaign, 3 other “passion groupings” are also introduced to audiences, they are Culture Shaper, Socialiser and Action Seekers. 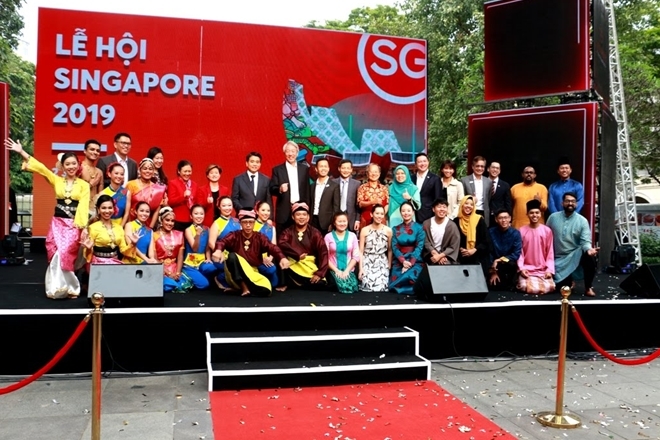 Within the framework of the Singapore Festival, many unique features of the Singaporean culture were introduced to Hanoians, such as the fashion collections of 12 typical local brands in Singapore, or the movie "7 letters." 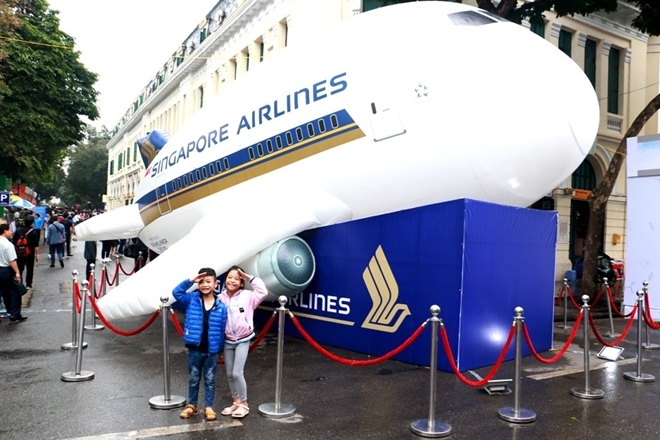 One of the focal features of the festival was the display area of Singaporean contemporary arts such as "Rainbow Connection" and the Michelin-star-ranked street food stalls for food lovers.